ZurumNewsdigest. 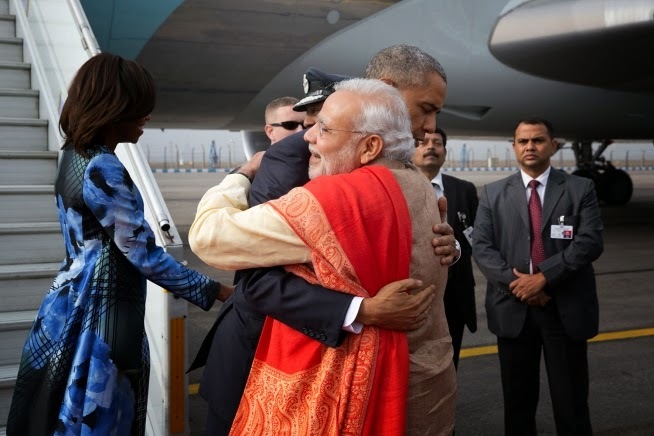 : Photo News: President Obama and First Lady's Trip To India. Photo News: President Obama and First Lady's Trip To India.